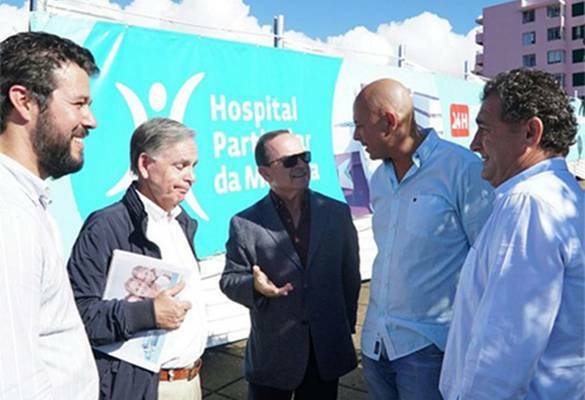 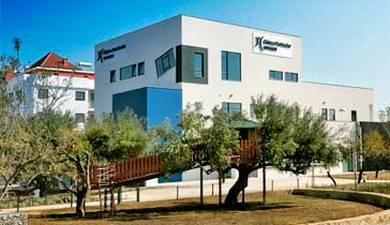 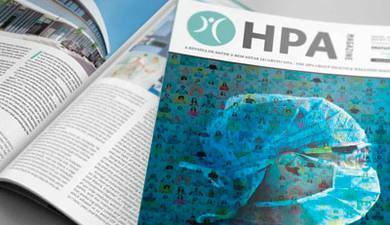 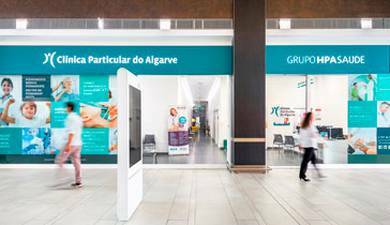 In an enterview yesterday with Jornal da Madeira, the Chairman of the Board of Directors of the Hospital Particular do Algarve Health Group, confirmed that the construction project of the Group’s new hospital in Funchal will commence this year in May. 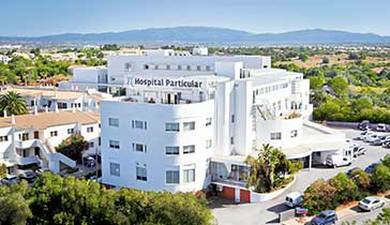 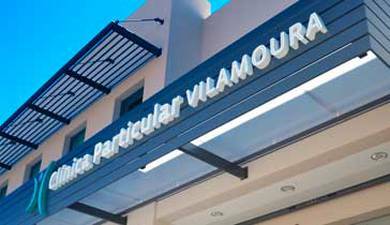 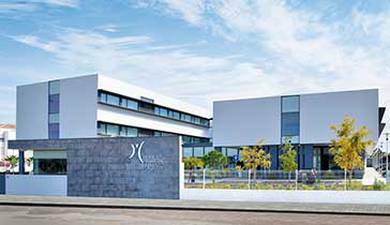 With a budget of over 27 million euros and an area of 13,000m2, the construction is expected to be completed still in 2017. 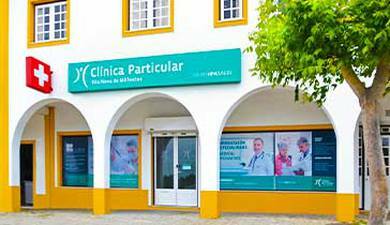 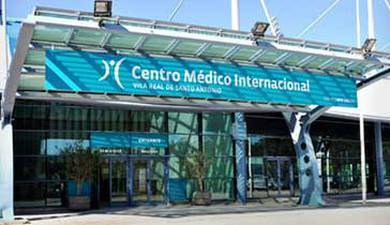 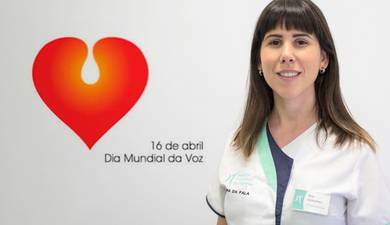 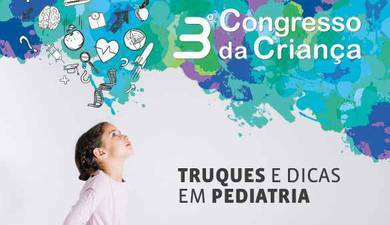 It will comprise more than 40 medical specialties, as well as several special surgical units, which will be available to the local population and to the many tourists that visit Madeira each year, as well as for the support of international medical tourism. 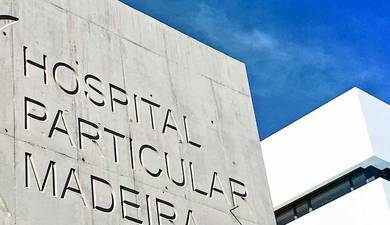 "Hospital Privado será construído em São Martinho"